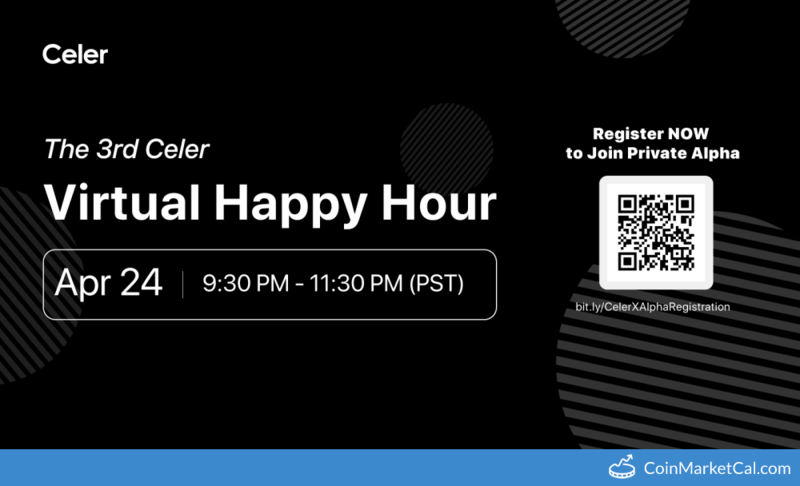 "The next Virtual Happy Hour will be on 4/24, 9:30PM-11:30PM (PST)!" 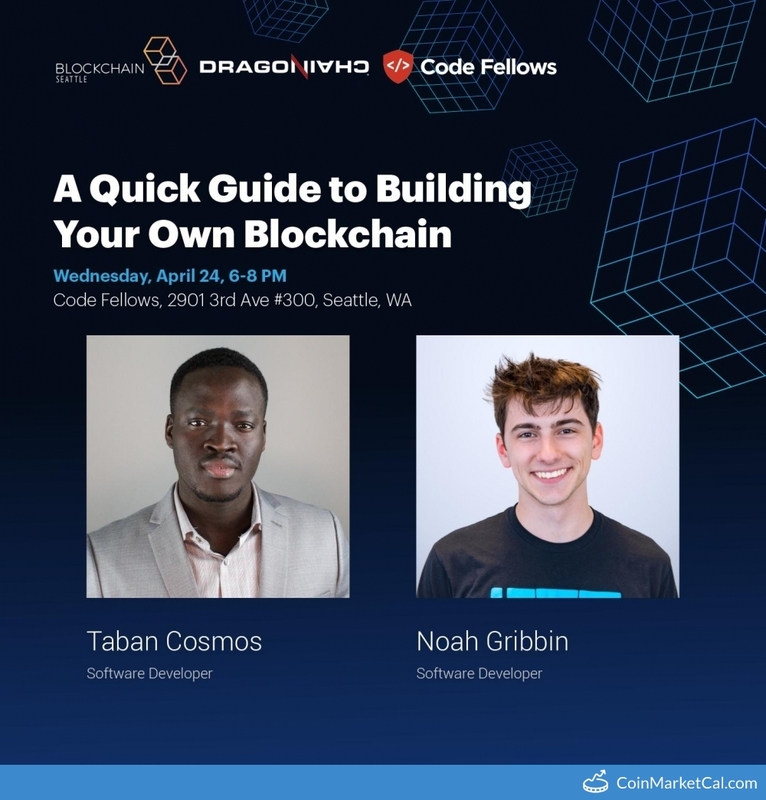 "Join @BlockchainSeatt's April Meetup, co-hosted with @codefellows tomorrow at 6 PM (PST)." 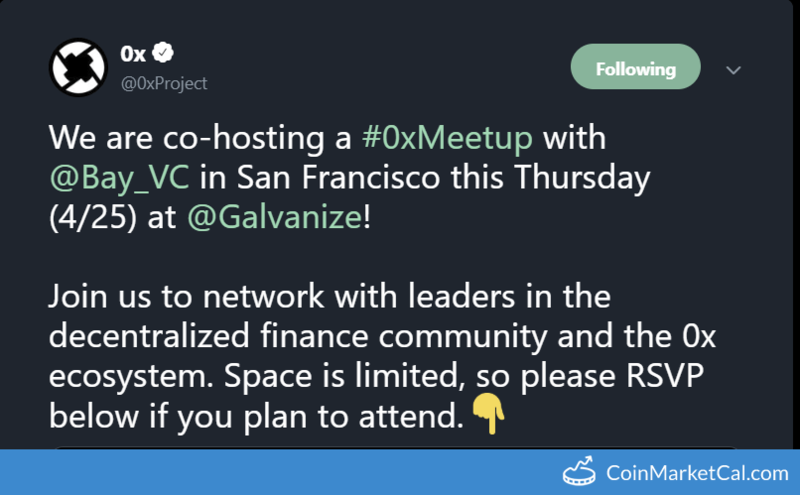 "We are co-hosting a #0xMeetup with @Bay_VC in San Francisco this Thursday (4/25) at @Galvanize!" 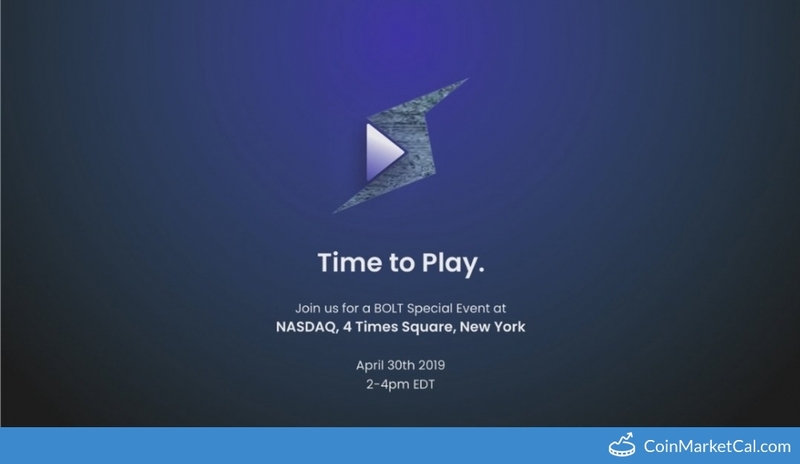 "Join us for a BOLT Special Event at NASDAQ, 4 Times Square, New York," from 2-4 PM (EDT). 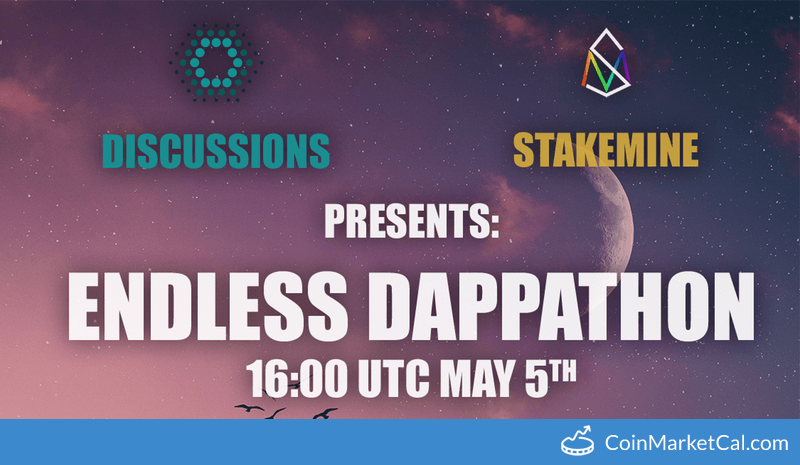 Endless Dappathon by EOS Discussions and StakeMine starting at 16:00 (UTC-0). 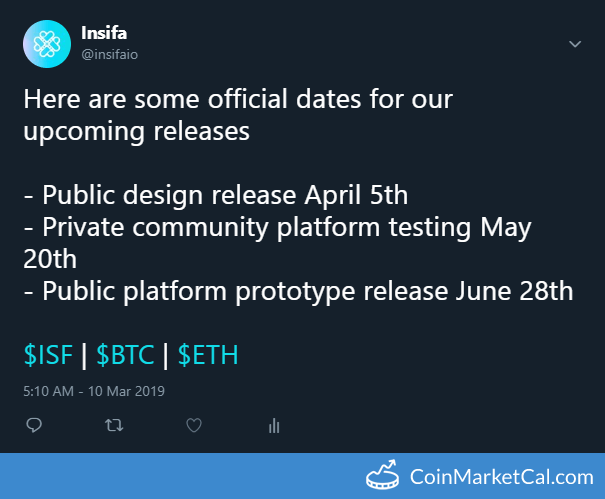 "On may 20th there will be a private community testing for our prototype. 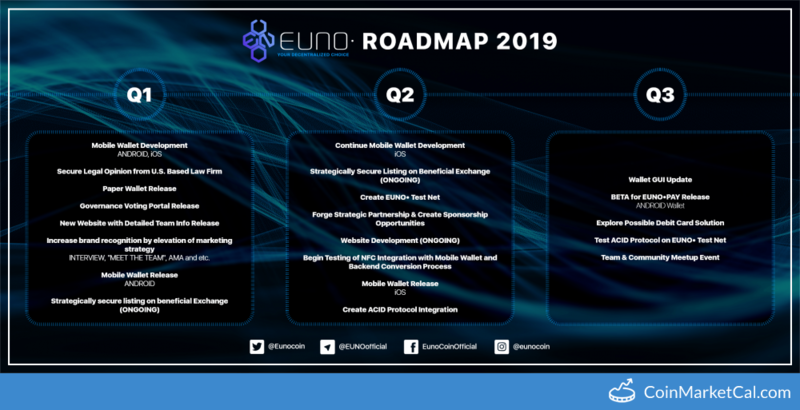 To further developer our prototype." 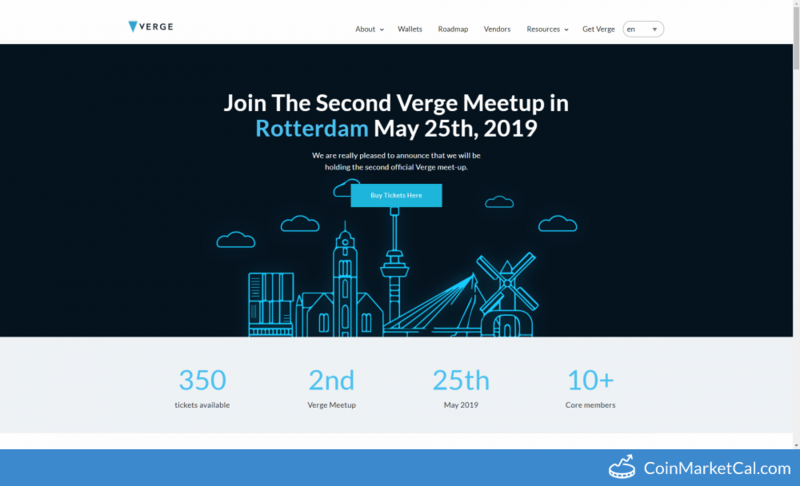 The second Verge meet-up in Rotterdam. 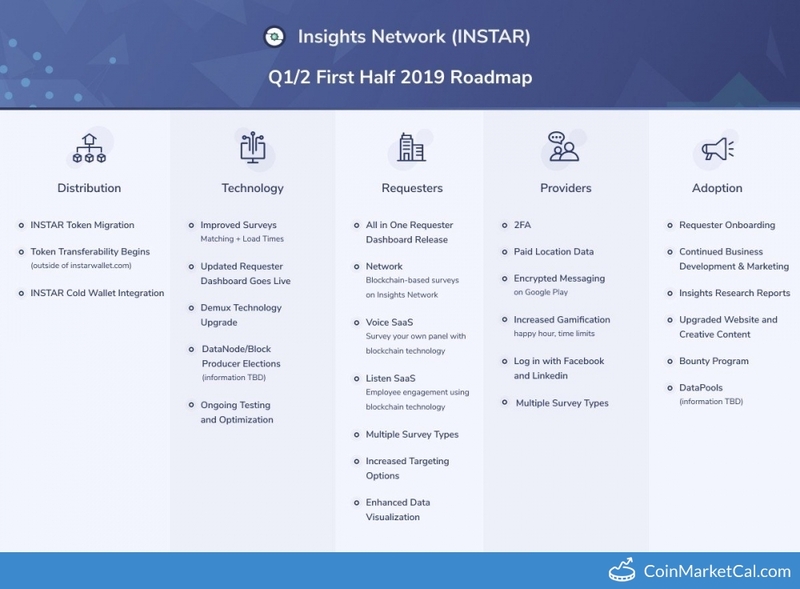 "New SONM challenge based on Kubernetes related tasks," in Q2 2019. 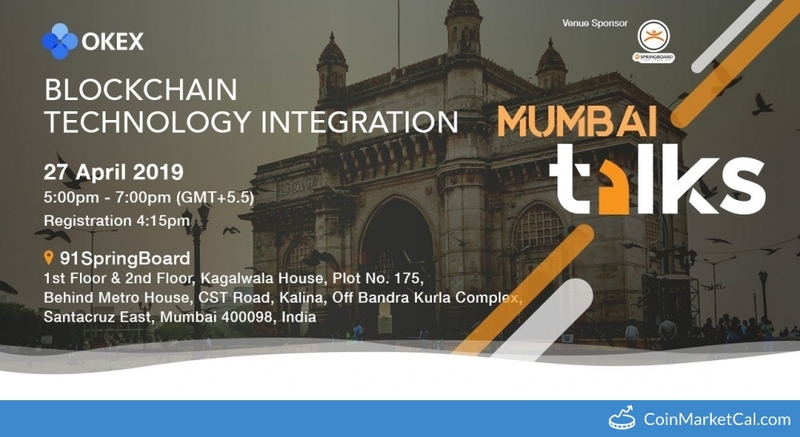 Team & Community Meetup Event in Vegas.